USS LEXINGTON was the eighth ESSEX - class aircraft carrier. 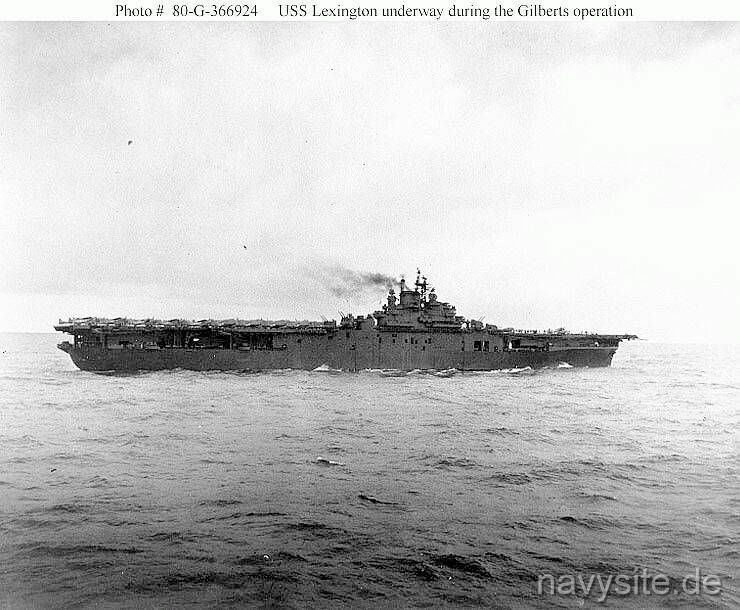 Initially named CABOT, the carrier was renamed LEXINGTON on June 16, 1942, to honor CV 2, making CV 16 the fifth ship in the Navy to bear the name. 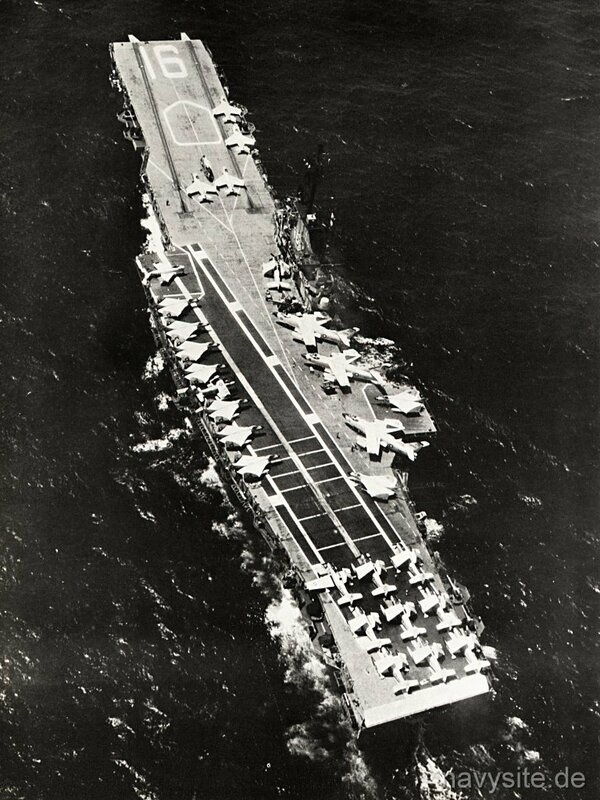 Redesignated as attack aircraft carrier CVA 16 on October 1, 1952, and antisubmarine warfare aircraft carrier CVS 16 on October 1, 1962, the LEXINGTON was chosen to replace the ANTIETAM (CVS 36) as aviation training aircraft carrier in the Gulf of Mexico in December 1962. 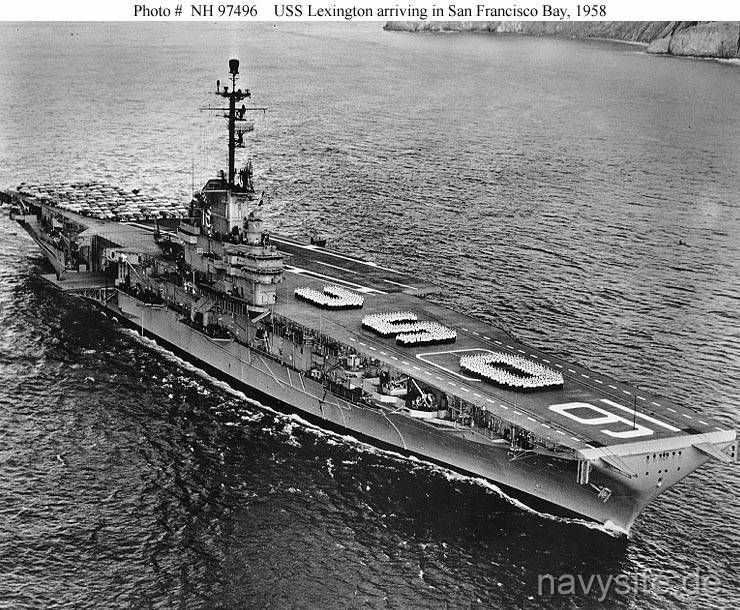 In this new role the LEXINGTON was again redesignated training aircraft carrier CVT 16 on January 1, 1969, and auxiliary aircraft landing training ship AVT 16 on July 1, 1978. On November 8, 1991, the USS LEXINGTON was decommissioned after more than 48 years of service. The carrier was donated as a museum on June 15, 1992, and is now located in Corpus Christi, TX. Builder: Bethlehem Steel Co., Quincy, Mass. This section contains the names of sailors who served aboard USS LEXINGTON. It is no official listing but contains the names of sailors who submitted their information. Click here to see which USS LEXINGTON memorabilia are currently for sale on ebay. 1959 Pacific USS LEXINGTON and USS KAWISHIWI (AO 146) collide during an underway replenishment. Both ships suffer light damage. 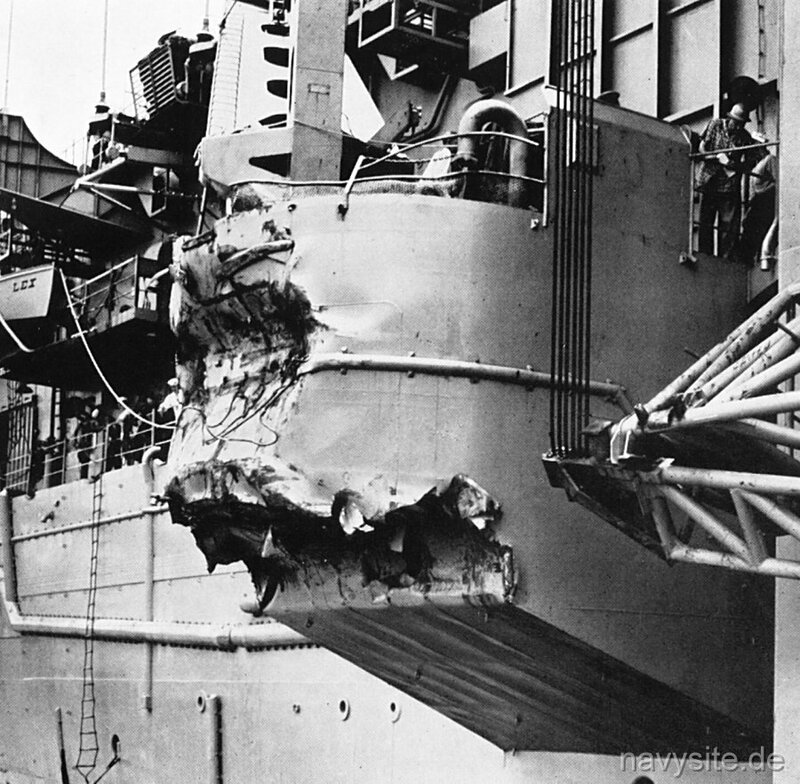 The photos below are from LEXINGTON's Far Eastern Cruise Book 1959 and show the extend of damage aboard the carrier. October 26, 1967 New Orleans, Louisiana USS LEXINGTON hits a wharf three times in docking in New Orleans. September 8, 1969 Boston, Mass. 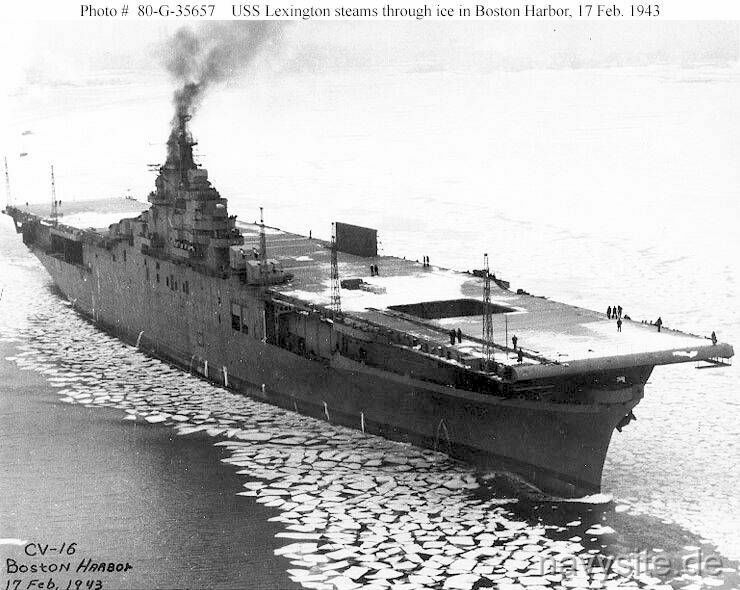 USS LEXINGTON suffers a fire in a boiler room as the ship is in drydock in Boston, injuring two. July 6, 1979 off Pensacola, Fla. USS LEXINGTON suffers a class alpha fire and is dead in the water for over an hour when all boilers are shut down as a result. October 29, 1989 Gulf of Mexico A pilot making his first touch-and-go attempt aboard the LEXINGTON crashes onto the flight deck, killing five and injuring 19 crewmembers. USS LEXINGTON was laid down as CABOT 15 July 1941 by Bethlehem Steel Co., Quincy, Mass., renamed LEXINGTON 16 June 1942, launched 23 September 1942; sponsored by Mrs. Theodore D. Robinson; and commissioned 17 February 1943, Capt. Felix B. Stump in command. LEXINGTON sailed to raid Kwajalein 4 December 1943. Her morning strike destroyed a cargo ship, damaged two cruisers, and accounted for 30 enemy aircraft. Her gunners splashed two of the enemy torpedo planes that attacked at midday, and opened fire again at 1920 that night when a mayor air attack began. At 2322 parachute flares silhouetted the carrier, and 10 minutes later she was hit by a torpedo to starboard, knocking out her steering gear. Settling five feet by the stern, the carrier began circling to port amidst dense clouds of smoke pouring from ruptured tanks aft. 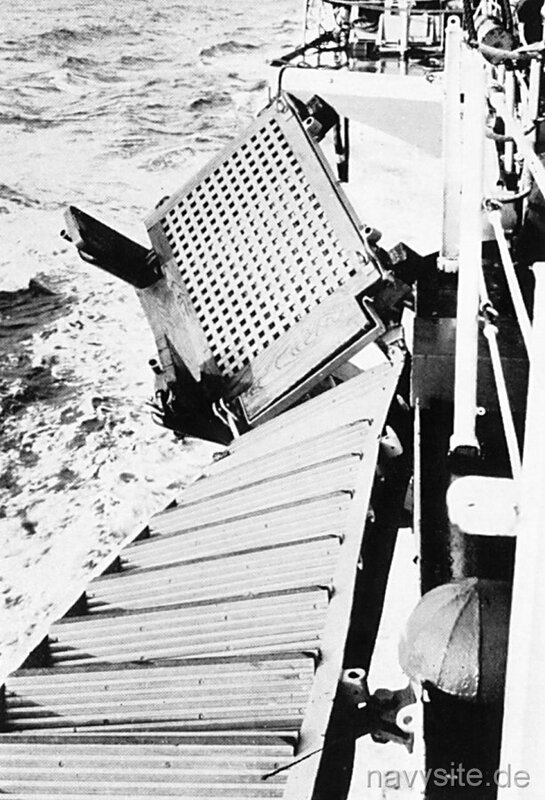 An emergency hand-operated steering unit was quickly devised, and LEXINGTON made Pearl Harbor for emergency repairs, arriving 9 December. She reached Bremerton, Wash., 22 December for full repairs completed 20 February 1944. LEXINGTON sailed via Alameda, Calif., and Pearl Harbor for Majuro, where Rear Adm. Marc Mitscher commanding TF 58 broke his flag in her 8 March. After a warm-up strike against Mille, TF 58 operated against the major centers of resistance in Japan's outer empire, supporting the Army landing at Hollandia 13 April, and hitting supposedly invulnerable Truk 28 April. Heavy counterattack left LEXINGTON untouched, her planes splashing 17 enemy fighters; but, for the second time, Japanese propaganda announced her sunk. A surprise fighter strike on Saipan 11 June virtually eliminated all air opposition over the island, then battered from the air for the next five days. On 16 June 1944, LEXINGTON fought off a fierce attack by Japanese torpedo planes based on Guam, once again to emerge unhurt, but sunk a third time by propaganda pronouncements. As Japanese opposition to the Mariannas operation provoked the Battle of the Philippine Sea 19 and 20 June, LEXINGTON played a mayor role in TF 58's great victory. With over 300 enemy aircraft destroyed the first day, and a carrier, a tanker, and a destroyer sunk the second day, American aviators virtually knocked Japanese naval aviation out of the war; for with the planes went the trained and experienced pilots without whom Japan could not continue air warfare at sea. Using Eniwetok as her base, LEXINGTON flew sorties over Guam and against the Palaus and Bonins into August. She arrived in the Carolinas 6 September for three days of strikes against Yap and Ulithi, then began attacks on Mindanao, the Visayas, the Manila area, and shipping along the west coast of Luzon, preparing for the coming assault on Leyte. Her task force then blasted Okinawa 10 October and Formosa two days later to destroy bases from which opposition to the Philippines campaign might be launched . She was again unscathed through the air battle fought after the Formosa assault. Now covering the Leyte landings, LEXINGTON's planes scored importantly in the Battle for Leyte Gulf, the climactic American naval victory over Japan. While the carrier came under constant enemy attack in the engagement in which USS PRINCETON (CVL 23) was sunk, her planes joined in sinking Japan's superbattleship MUSASHI and scored hits on three cruisers 24 October 1944. Next day, with ESSEX (CV 9) aircraft, they sank carrier CHITOSE, and alone sank ZUIKAKO. Later in the day, they aided in sinking a third carrier, ZUIHO. As the retiring Japanese were pursued, her planes sank heavy cruiser NACHI with four torpedo hits 5 November off Luzon. But in the same action, she was introduced to the kamikaze as a flaming Japanese plane crashed near her island, destroying most of the island structure and spraying fire in all directions. 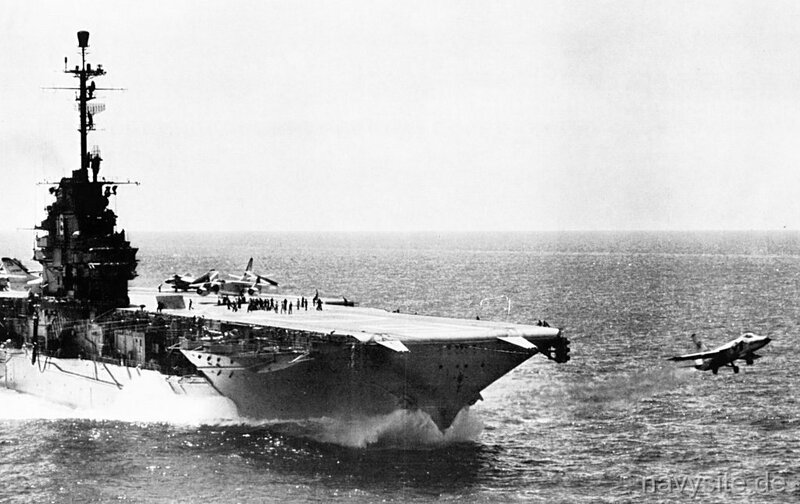 Within 20 minutes mayor blazes were under control, and she was able to continue normal flight actions, her guns knocking down a would-be kamikaze heading for the carrier USS TICONDEROGA (CV 14) as well. On 9 November LEXINGTON arrived at Ulithi to repair battle damage and learn that Tokyo once again claimed her destroyed. Chosen flagship for TG 58.2 on 11 December, she struck at the airfields of Luzon and Formosa during the first 9 days of January 1945, encountering little enemy opposition. The task force then entered the China Sea to strike enemy shipping and air installations. Strikes were flown against Saipan, Camranh Bay in then Indochina, Hong Kong, the Pescadores, and Formosa. Task force planes sank four merchant ships and four escorts in one convoy and destroyed at least 12 in another, at Camranh Bay 12 January. Leaving the China Sea 20 January, LEXINGTON sailed north to strike Formosa again 21 January and Okinawa again 22 January. LEXINGTON was combat bound again 22 May, sailing via Alameda and Pearl Harbor for San Pedro Bay, Leyte, where she joined Rear Adm. T. L. Sprague's task force for the final round of airstrikes which battered the Japanese home islands through July until 15 August, when the last strike was ordered to jettison its bombs and return to LEXINGTON on receiving word of Japanese surrender. During this period she had launched attacks on Honshu and Hokkaido airfields, and Yokosuka and Kure naval bases to destroy the remnants of the Japanese fleet. She had also flown bombing attacks on industrial targets in the Tokyo area. After hostilities ended, she continued to fly precautionary patrols over Japan, and dropped supplies to prisoner of war camps on Honshu. She supported the occupation of Japan until leaving Tokyo Bay 3 December 1945 with homeward bound veterans for transportation to San Francisco, where she arrived 16 December. After west coast operations, LEXINGTON decommissioned at Bremerton, Wash., 23 April 1947 and entered the Reserve Fleet there. Designated attack carrier CVA 16 on 1 October 1952, she began conversion and modernization in Puget Sound Naval Shipyard 1 September 1953, receiving the new angled flight deck. 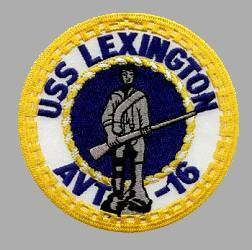 LEXINGTON recommissioned 15 August 1955, Capt. A. S. Heyward, Jr., in command. Assigned San Diego as her home port, she operated off California until May 1956 sailing then for a six-month deployment with the 7th Fleet. She based on Yokosuka for exercises, maneuvers, and search and rescue missions off the coast of China, and called at major Far Eastern ports until returning San Diego 20 December. She next trained Air Group 12, which deployed with her on the next 7th Fleet deployment. 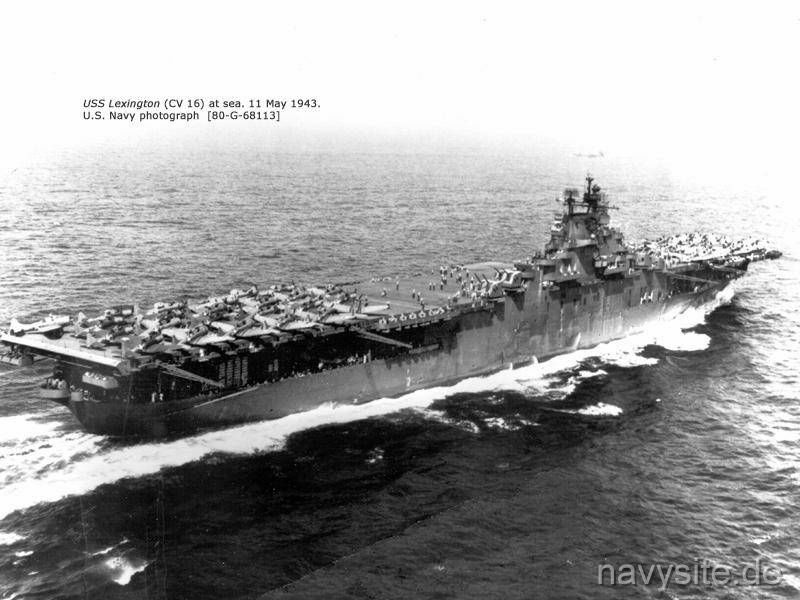 Arriving Yokosuka 1 June 1957, LEXINGTON embarked Rear Adm. H. D. Riley, Commander Carrier Division 1, and sailed as his flagship until returning San Diego 17 October. Following overhaul at Bremerton, her refresher training was interrupted by the Lebanon crisis. On 14 July 1958, she was ordered to embark Air Group 21 at San Francisco and sail to reinforce the 7th Fleet off Taiwan, arriving on station 7 August. With another peacekeeping mission of the U.S. Navy successfully accomplished, she returned San Diego 19 December. 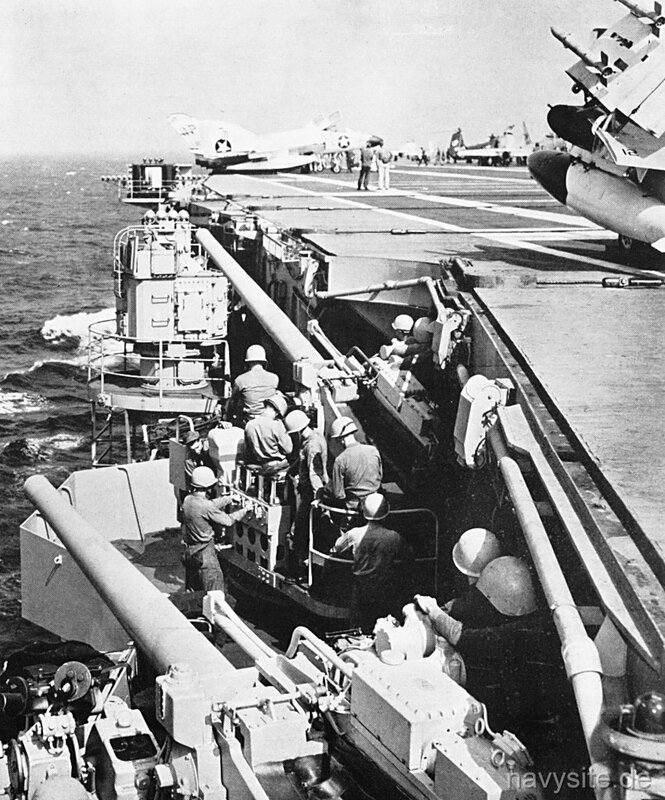 Now the first carrier whose planes were armed with air-to-surface Bullpup guided missile, LEXINGTON left San Francisco 26 April 1959 for another tour of duty with the 7th Fleet. She was on standby alert during the Laotian crisis of late August and September, then exercised with British forces before sailing from Yokosuka 16 November for San Diego, arriving 2 December. Through early 1960 she overhauled at Puget Sound Naval Shipyard. 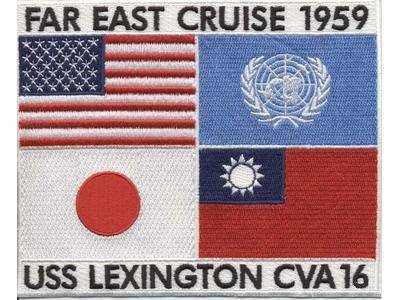 LEXINGTON's next Far Eastern tour began late in 1960 and was extended well into 1961 by renewed tension in Laos. 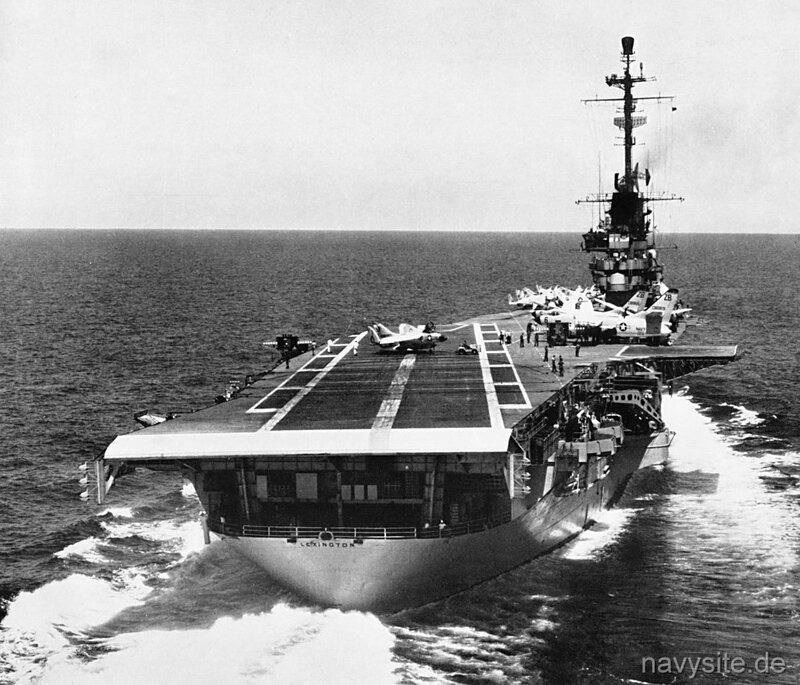 Returning to west coast operations, she was ordered in January 1962 to prepare to relieve USS ANTIETAM (CVS 36) as aviation training carrier in the Gulf of Mexico, and she was redesignated CVS 16 on 1 October 1962. 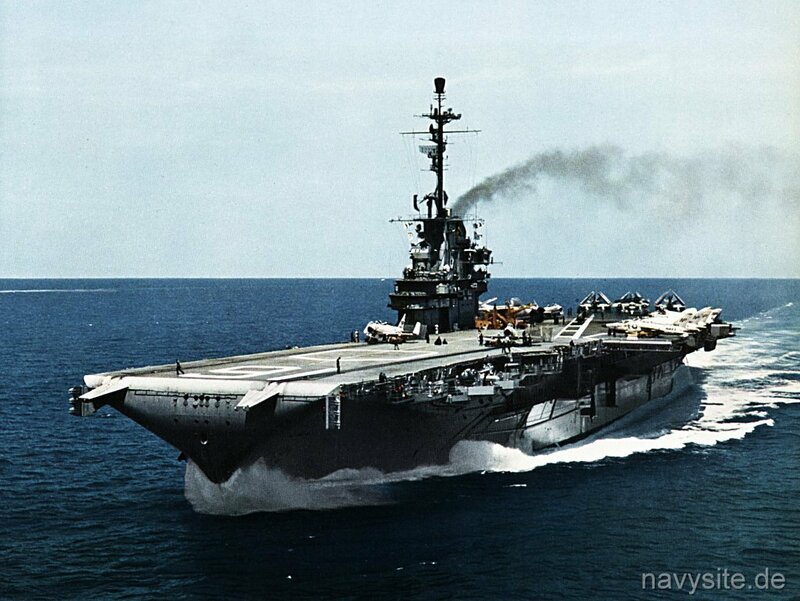 However, during the Cuban missile crisis, she resumed duty as an attack carrier, and it was not until 29 December 1963 that she relieved ANTIETAM at Pensacola. LEXINGTON operated out of her home port, Pensacola, as well as Corpus Christi and New Orleans, qualifying student aviators and maintaining the high state of training of both active duty and reserve naval aviators. LEXINGTON marked her 200,000th arrested landing 17 October 1967, and was redesignated CVT 16 on 1 January 1969. She continued as a training carrier for the next 22 years until decommissioned 8 November 1991. On 15 June 1992, the ship was donated as a museum and now operates as such in Corpus Christi, Tex. The photos below were taken by Matze Lange during a visit to the preserved USS LEXINGTON at Corpus Christi, Tx. All photos were taken on September 29, 2010. Back to Aircraft Carriers list. Back to ships list. Back to selection page. Back to 1st page.